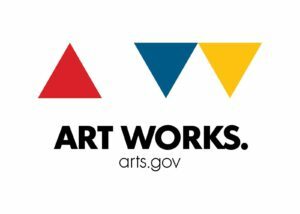 Juneau enjoys a thriving, active, diverse, and amazing arts community. 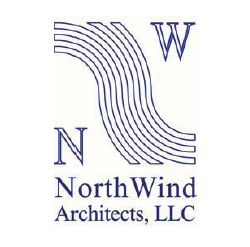 World class theater, two opera companies, two ballet companies, a community orchestra and several chamber ensembles, choirs, and an abundance of arts groups create an amazing array for such a small town. 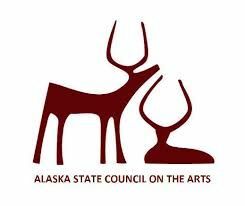 The Juneau Arts & Humanities Council serves as the umbrella organization for them all, providing support, encouragement, a place to gather and talk together about ways to build all of our programs. Alaska State Museum a wonderful collection with special exhibits regularly. Cancer Connection assisting people living with cancer, their families, and support systems. The Canvas supporting the life-long discovery process through the arts. Juneau Black Awareness Association an educational, service and social organization dedicated to addressing the needs of people of Black American heritage in the community of Juneau, Alaska. 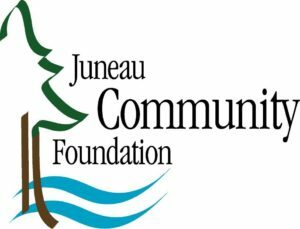 Juneau Economic Development Council implementing initiatives to maintain, expand, and create economic opportunities in Juneau, Alaska. Juneau Rollergirls, Inc. a competitive women?s flat track roller derby league seeking to foster and promote athleticism, strength, and empowerment among our membership. Juneau Symphony giving local musicians a platform to perform and develop musically, to provide live symphonic music for the community, and to offer musical opportunities and support for youth. KTOO/KXLL/KRNN public media from Alaska's Capital. Mudrooms Real People, Real Stories. Tell yours! Perseverance Theatre dedicated to "tapping the potential of Alaska through the passionate creation and presentation of theatre." Theater at Latitude 58 furthering education and promoting personal excellence in theater by providing quality theatrical instruction and performance opportunities for all ages in a supportive and inclusive environment, committed to diversity, inclusive community, and empowering voice.